1. 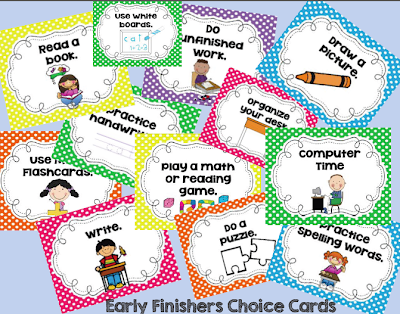 Early Finishers: Click on the picture to go to this blog post and read about how I use these visuals (and pick up a copy of your own). 2. 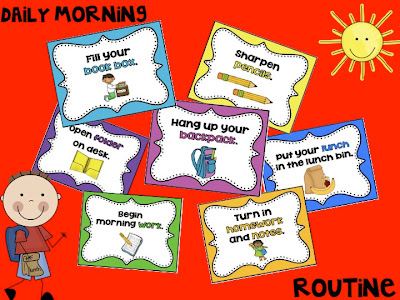 Daily morning routine visuals: click on the picture to read more about how I use these each morning and to get your freebie! The Schoolapalooza was amazing. I cannot thank all of you enough for all the great ideas and resources.